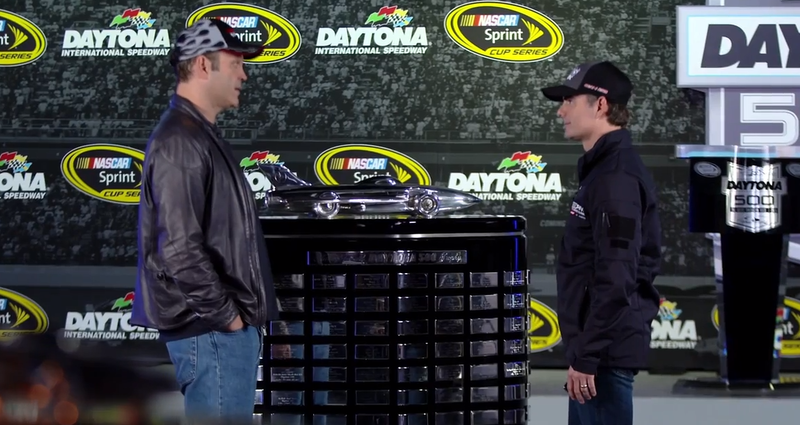 The Oscar's weren't the only major event held yesterday, as the 57th annual Daytona 500 took place. 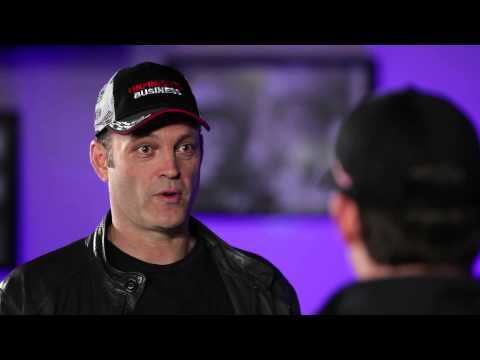 Vince Vaughn, whose upcoming Unfinished Business just so happens to hit cinemas on March 6th, was Grand Marshall of the event, and we've gotten our hands on the actor giving a pep talk to stock car driver Jeff Gordon. Check it out below.